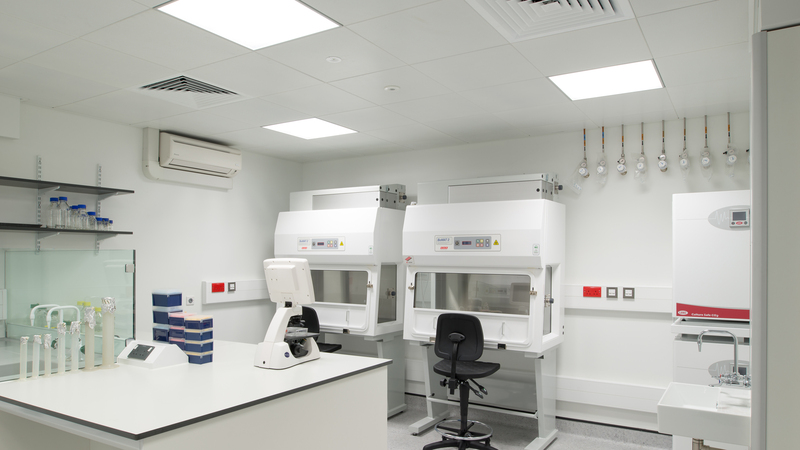 The brief required a centre for excellence in cancer research and treatment. 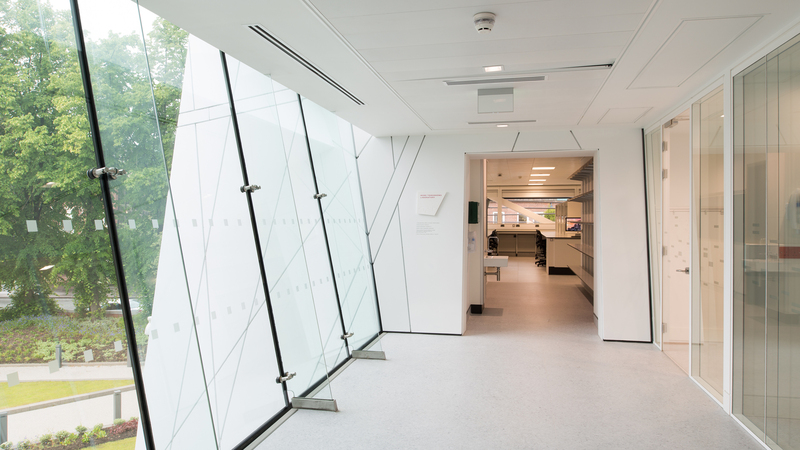 The new facility designed to NHS technical memoranda features a clinical trials unit delivering public access, administration and office accommodation, and laboratory accommodation for 150 cancer researchers in several groups. 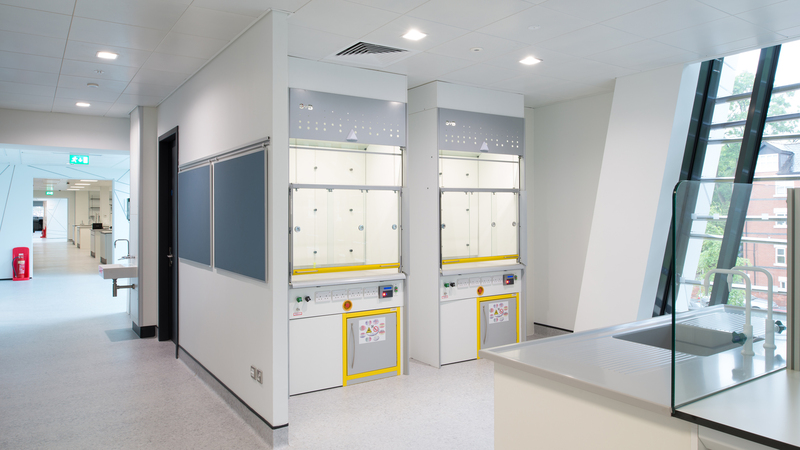 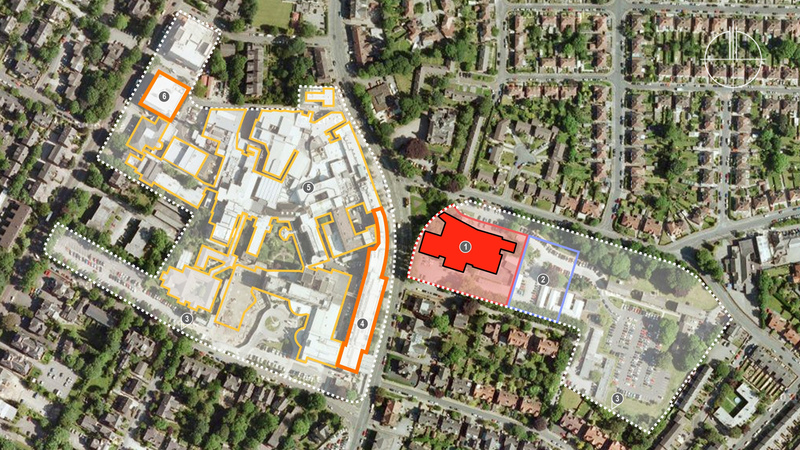 The accommodation provision includes a lecture theatre supplementing the laboratory spaces, academic offices, write up spaces, and a bistro serving staff and the public. 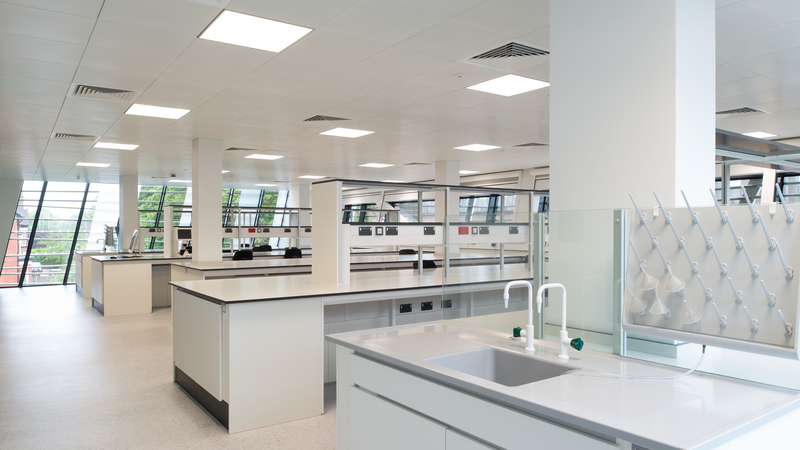 In addition to the expansion of research activity, the new MCRC facility will also be pivotal in creating a recruitment incentive to attract additional world class researchers in a deeply competitive international marketplace.